Jeremiah 17:14 – Heal me, O LORD, and I shall be healed; save me, and I shall be saved: for thou [art] my praise. Jeremiah 33:6 – Behold, I will bring it health and cure, and I will cure them, and will reveal unto them the abundance of peace and truth. Isaiah 53:5 – But he [was] wounded for our transgressions, [he was] bruised for our iniquities: the chastisement of our peace [was] upon him; and with his stripes we are healed. 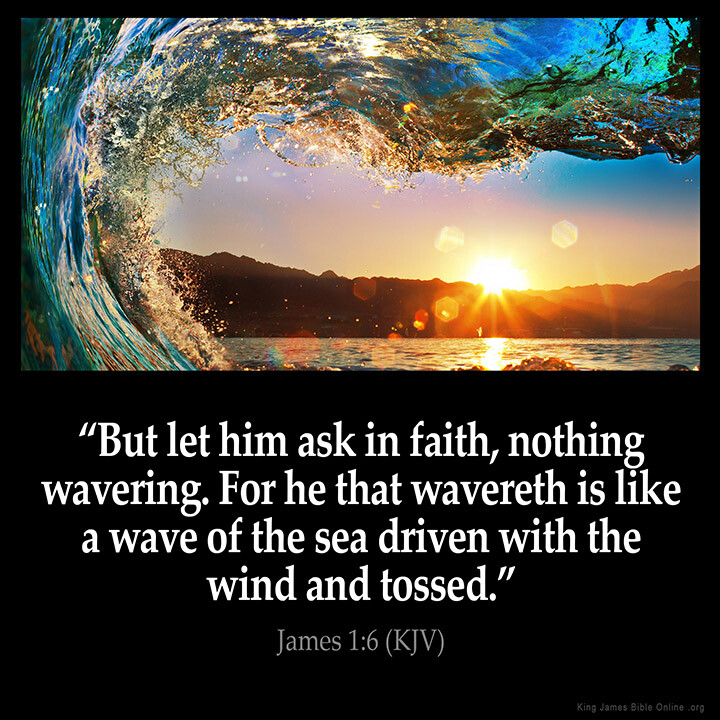 James 5:15 – And the prayer of faith shall save the sick, and the Lord shall raise him up; and if he have committed sins, they shall be forgiven him. James 5:16 – Confess [your] faults one to another, and pray one for another, that ye may be healed. The effectual fervent prayer of a righteous man availeth much. Psalms 41:3 – The LORD will strengthen him upon the bed of languishing: thou wilt make all his bed in his sickness. 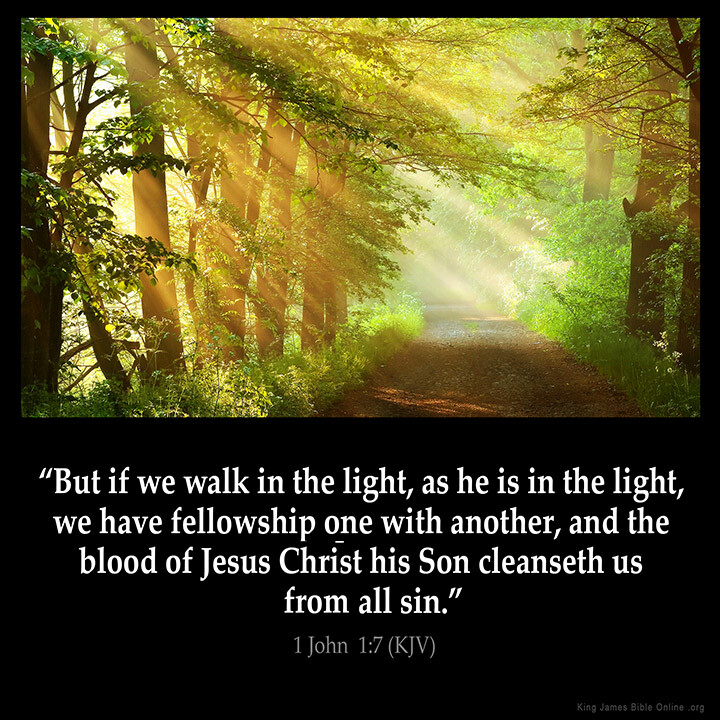 Matthew 10:1 – And when he had called unto [him] his twelve disciples, he gave them power [against] unclean spirits, to cast them out, and to heal all manner of sickness and all manner of disease. 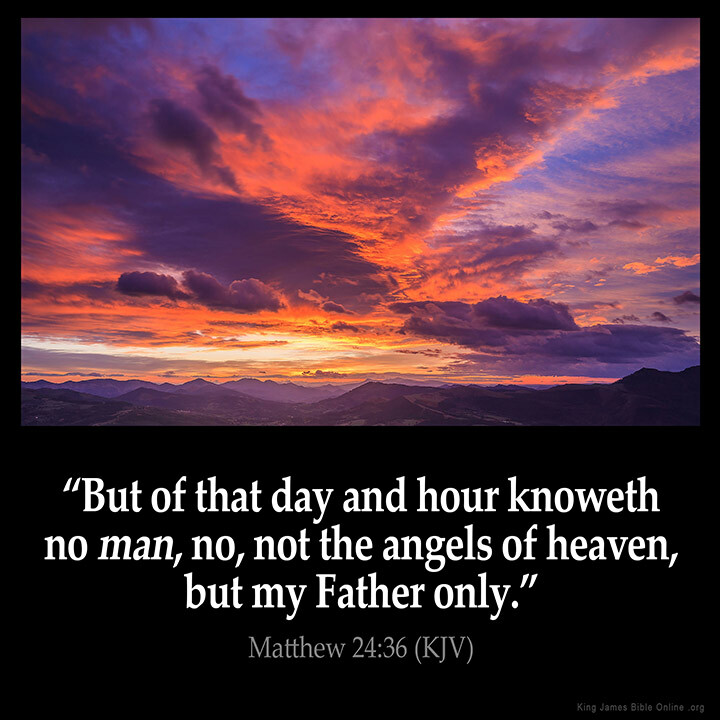 God Knows The Hour Only! 1 Corinthians 14:33 – For God is not [the author] of confusion, but of peace, as in all churches of the saints. 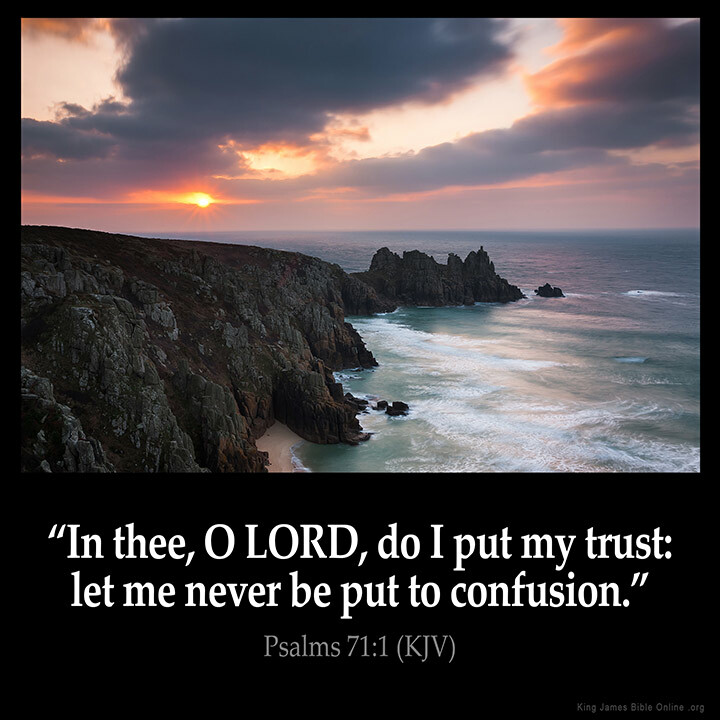 2 Timothy 2:7 – Consider what I say; and the Lord give thee understanding in all things.